This entry was posted on May 9, 2012 by follow the twisted root. It was filed under Photos, Random, tree and was tagged with cedar, growth, shelter. Great tree to use as an analogy. 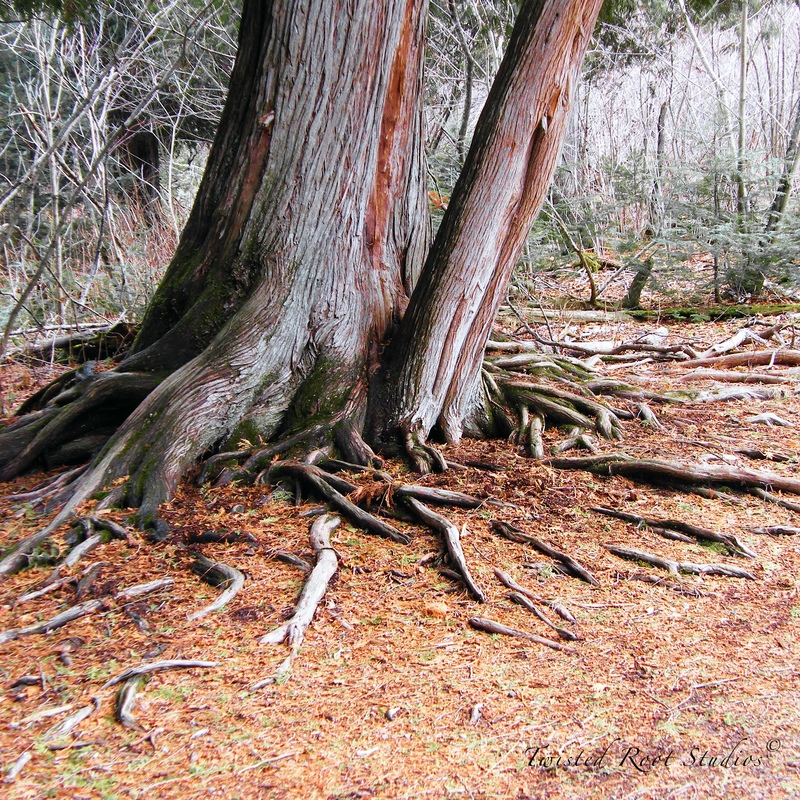 Cedars exude wisdom and strength.